Metrolinx has launched a new Twitter service to help commuters track their ride. 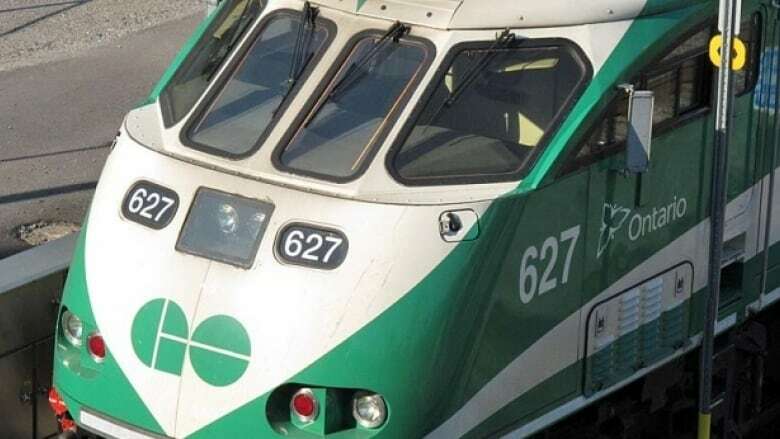 Each GO Transit train line now has its own Twitter feed, offering real-time updates. The tweets are only offered in English for now, but French will be provided soon. 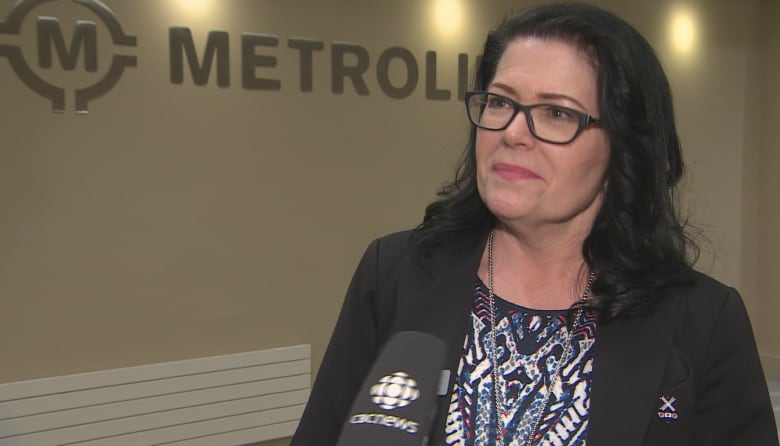 More than half of GO Transit customers canvassed through surveys wanted more personalized feeds, Metrolinx spokeswoman Anne Marie Aikins told CBC Toronto. "Most of them have very specific travel habits. They only go on the Lakeshore East line, for example, or they only go on the Stouffville line...They didn't want to weed through other information," she said. "We're a very busy service with a lot happening and this will allow them to focus on what matters most to them." The new service had a soft launch last week. But Aikins said information was sent out yesterday to commuters, and the response has been positive so far. As for GO Transit's bus service — which moves about 50,000 people every day — there isn't yet a personalized feed. The @GOtransitBus account will likely go live in 2017. In the meantime, travellers can follow the main Twitter account for bus information. 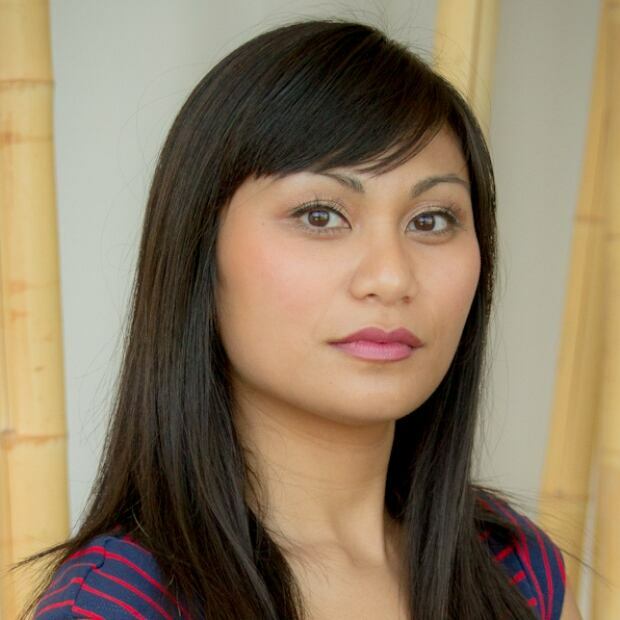 Christine Pagulayan is a reporter with CBC Toronto. She is also a producer at CBC News Network. Before working for CBC Toronto, she has worked for CBC News in Moncton, Halifax, Vancouver and Winnipeg. Find her on Twitter: @christineisa.